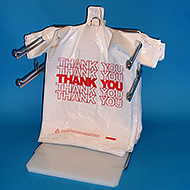 T-Shirt style bags are an affordable and convenient way for customers to safely carry merchandise out of your store. Made out of high density polyethylene, these bags can carry up to 50 pounds with ease. 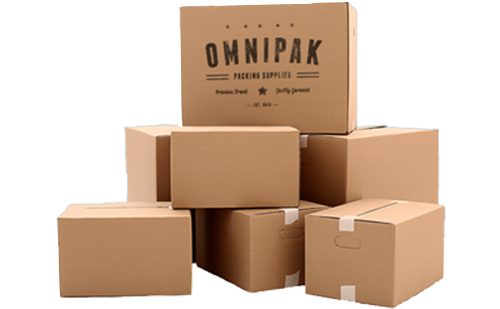 In a variety of sizes, Omnipak has the right bag for you.